We provide Winter, Summer and Fall Sessions of our Stage Kidz Program. 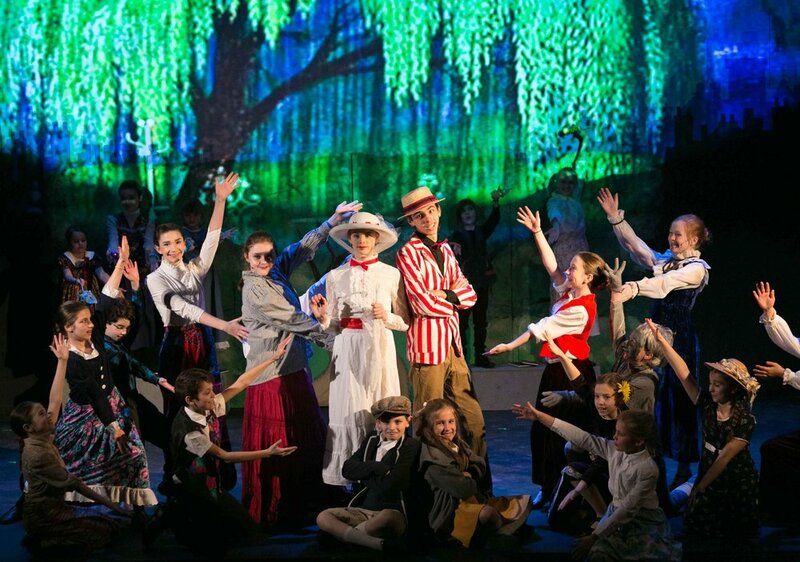 In all classes, every camper will receive a well-rounded education of techniques for auditioning, musical theater, character development, basic stagecraft, and dance. This all culminates in a great rehearsal process and fabulous show at the end of camp! Our philosophy is more than just learning about theater. We are not building stars - we are building confident children. We strive to make sure they understand that the part they receive in a show is not the making of a great performer. We want them to appreciate all parts in a production. Each role is important, no matter how big or small. 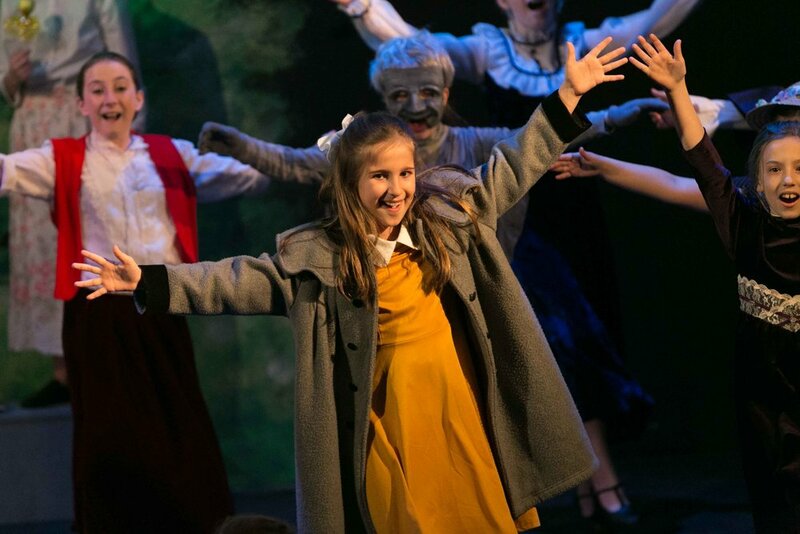 Another thing we strive to do in all our sessions is to not only teach the students about the various aspects of theater, but also encourage them to apply what they have learned in performance. What results is a confident and strong camper, who has had a ton of theatrical fun along the way.